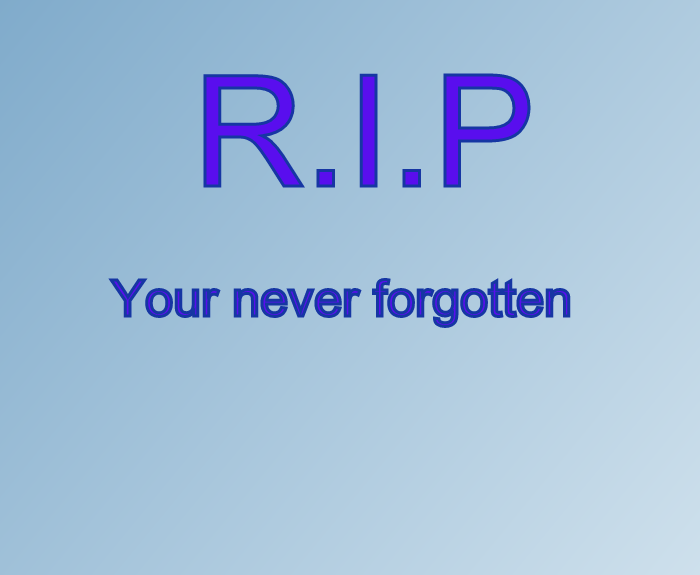 Just yesterday my uncles pasted away and I would like to say R.I.P! My uncle was a very special man and I was special enough to be his niece! He was a man that would always like to help people out and likes giving without receiving. My uncle a a member of my dads family, and as soon as we knew he was sick from cancer, we visited him every single day! We tried our best to make him fight for cancer but he is in a better place now! Rest in Peace Uncle!